According to an article in the Washington Post, the cost of a pour should ring up at no more than 25 percent of the price of the cocktail, with an additional 50 to 60 percent going to the bartenders who make the cocktails. This leaves about 15 to 25 percent profit on a cocktail program, compared to the overall margins of an operation, which are estimated between four and six percent according to the National Restaurant Association. 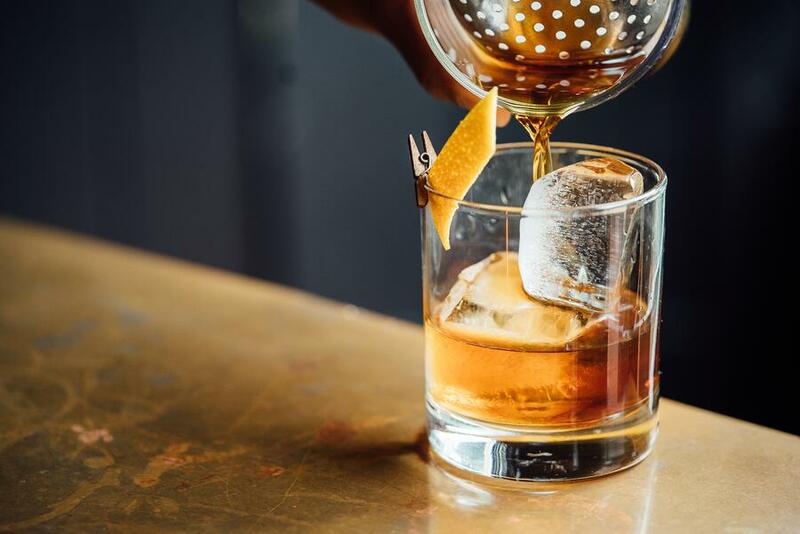 In order to understand how bar and beverage operators can really capitalize on a cocktail program, though, it’s important to understand the factors behind the rising prices. After all, if you’re going to jack up the cost of your Manhattan from 10 dollars to 15, you have to understand the reasons why people will pay for it. IT HAS TO BE CRAFT. What does this mean? First of all, it has to be made properly. You’d be surprised at how many bars can’t make a certain cocktail the proper way. Beyond that, cocktails need to include great ingredients and should be made with care. This doesn’t mean it needs to take 15 minutes to make a Manhattan – even barrel aged or kegged cocktails can be craft – but it needs to be made with TLC. IT HAS TO BE AN EXPERIENCE. After years of customers paying higher prices for better plates of food or a finer bottle of wine, the consumer palette has caught up in the area of cocktails, as well. Guests enjoy watching bartenders make their drinks, as well as actually drinking them. This can mean elaborate ice-making equipment or a simple conversation between bartender and guest about the ingredients she’s using to make that signature Negroni variation. IT HAS TO MEET EXPECTATIONS. If people are going to pay 16 dollars for an Old Fashioned, it had better be unique enough and provide the quality a guest expects. Don’t disappoint your guests. IT HAS TO BE SUPPORTED BY A GREAT BAR INFRASTRUCTURE. 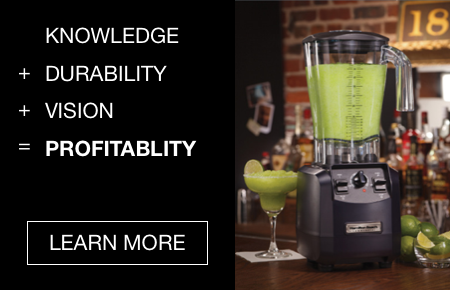 If you’re looking to maximize profits from your bar, your bar had better be built to maximize profits. These means bar equipment such as blenders, mixers, underbar equipment, and refrigeration, to name a few, should be efficient and durable. Here at WD Colledge, we are dedicated to helping bartenders find durable equipment. Check out our guide on durability today.